A person endowed with exceptional qualities or abilities. Do they call your ideas unusually innovative? Are you impressing your community on a daily basis? Are you, by chance, a prodigy? If you want to make a big splash and create a meaningful impact, then Prodigy & Co can help. You are passionate about your cause and we are passionate about helping you create strategic impact. Together, we build a solid and sustainable action plan for your organization so you can get back to focusing on high-level thinking and vision casting – which is what prodigies do best. Abundant. Stay growth minded. There’s more than enough for everyone. Innovative. Keep dreaming. Keep tinkering. Keep building your legacy. Connected. Do what you do best, we’ll connect you to the rest. Get creative with your strategy. Learn how to formulate solutions that maximize your reach and increase your impact. We are here to make your mission and your impact pop. After all, you have meaningful work to do – so go do it. Leave the busy work to us. We want to make the ripple effect you are creating ripple even further. Elon Musk, Steve Jobs, and Jeff Bezos have nothing on you. You are creating innovative products that help solve our everyday problems; you make leisure time more luxurious; you are fostering the economy. We can help you save time and spend your start-up capital smarter. In addition to individualized consulting services, we offer a range of training and workshops for nonprofit leaders, small business owners, and social entrepreneurs. Want to learn how to startup strong, increase your effectiveness, or scale up sustainably? Check out our ongoing offerings. begins with a single message. 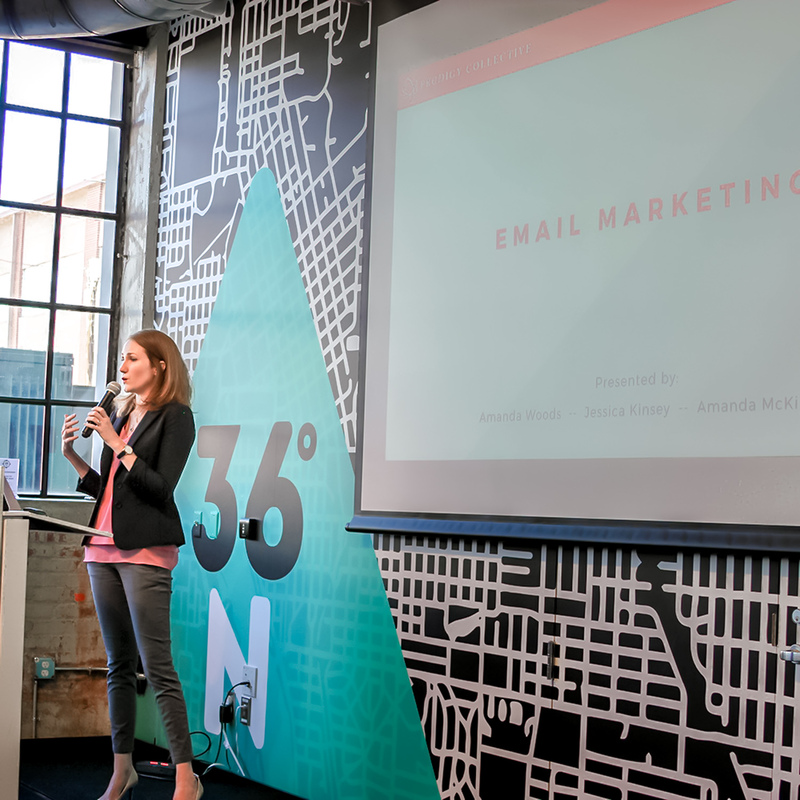 Jessica’s insights, creative solutions, and love for all things entrepreneurial make her an effective teacher and mentor to the entrepreneurship students at The University of Tulsa. We’re ready to take your organization to the next level. We’re even social sometimes… check us out! Follow Prodigy & Co on Instagram! Where you can see Prodigies in their natural habitat, breaking through mental blocks and looking good while doing it! 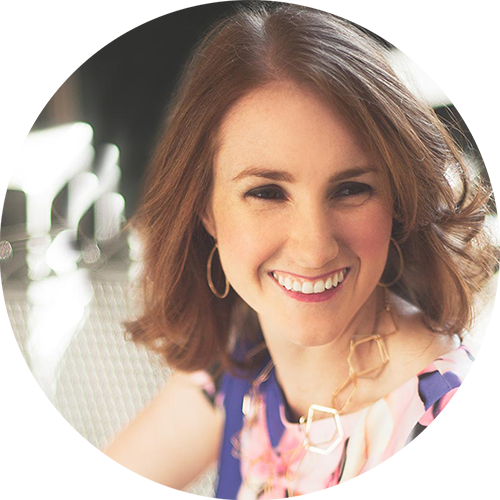 Jessica is a serial entrepreneur and strategist who thinks differently about problem-solving. She is committed to finding unique ways to help businesses and startups break through the status quo. She has worked extensively with startups, small businesses, and nonprofits to help reimagine their advantage and implement a winning strategy. Her ideas have led to growth for bridal boutiques, construction companies, charities, and much more. In addition to coaching strategy, Jessica has served as an adjunct professor at the University of Tulsa, teaching Creativity and Innovation. She holds an MBA as well as a degree in finance and is a committed lifelong learner. Her energy and inspiration come from helping others develop a strategy that will allow them to realize their potential in their field. When she’s not developing winning strategies, she enjoys traveling, cuddling with her puppy, and discussing how to make the world a better place. She still can’t decide if coffee or wine brings better ideas.